You’ll get a shot at two new Ken Taylor concert posters tomorrow. 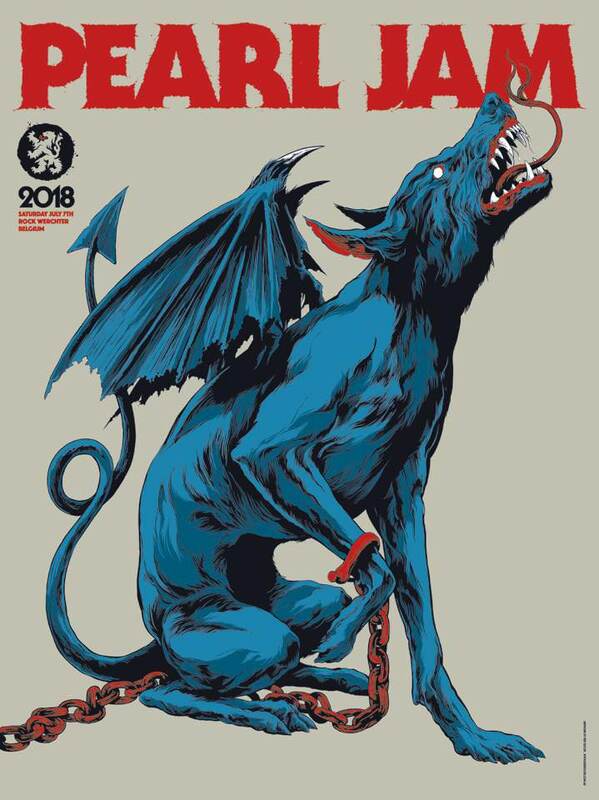 His Pearl Jam poster is an 18″ x 24″ screenprint, has an AP edition of 105, and will cost $65. 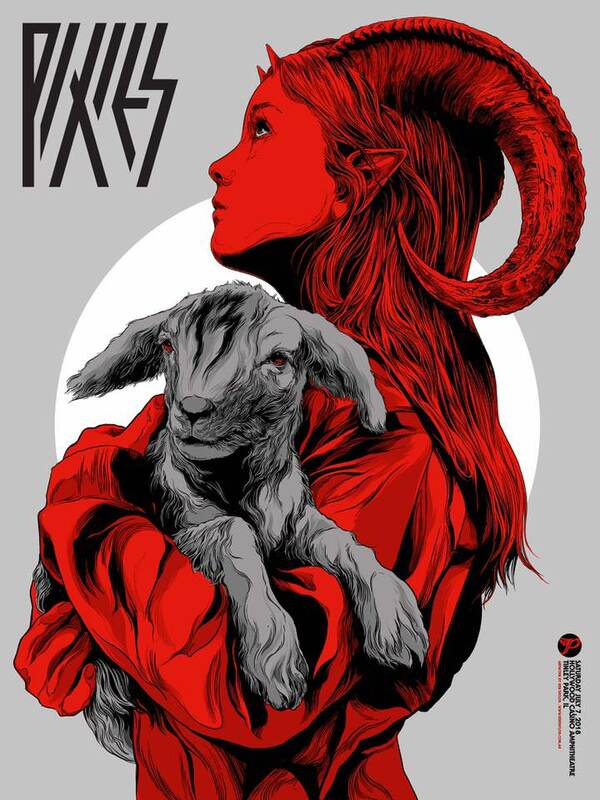 His Pixies poster is an 18″ x 24″ screenprint, has an AP edition of 52, and will cost $35. The foil variant has an edition of 27 and will cost $55. These all go up tomorrow (Tuesday, July 10th) at 12pm Central Time. Visit Postersandtoys.com.